Let’s face it: salary negotiations are tough. The entire job-hunting process is incredibly lengthy and stressful, which makes the prospect of negotiating your salary before accepting a position (thereby potentially putting a solid offer in jeopardy) more than a little frightening. It isn’t any easier for law students who are trying to break into the legal profession, despite what you might think. 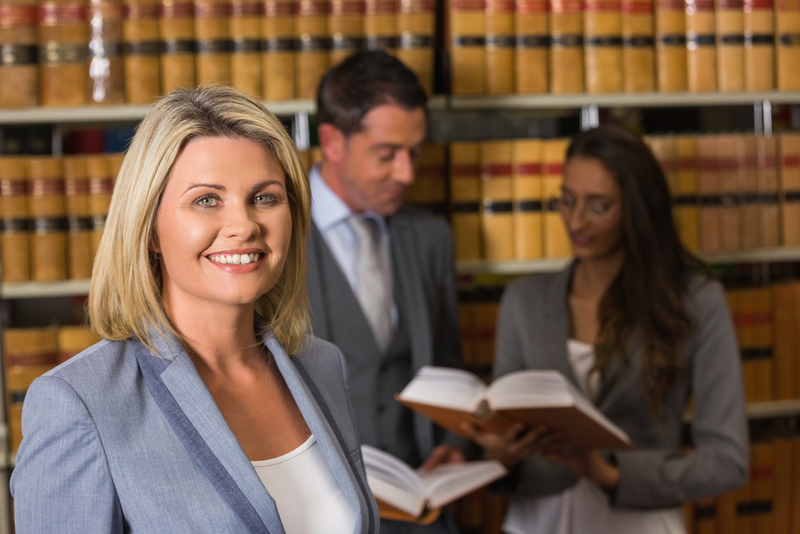 If you’re a law student looking for advice in this area, then you’re in luck! Here are some tips for negotiating your first salary in the legal profession. The entire process starts with two things: doing your due diligence salary research and finding a base value or self-worth for yourself as a professional. Perform an exhaustive search of similar salaries in your field and for the specific job you’re applying for (there’s a surprising amount of depth in the legal field). Next comes examining your professional strengths and determining a range of salaries that you feel match your worth. Having this range of numbers will make salary negotiations much easier! When determining your self worth, remember that dollar signs aren’t the only way you can be compensated. Extra vacation time, flexible hours, and other perks that can increase your work-life balance are alternatives that you can bring up if you feel an offer is too low. Speaking of low offers: don’t be afraid to make a counteroffer to a low bid. Compromise is the name of the game in negotiations, so don’t feel obliged to accept the first offer you receive. But don’t be too quick to bring up salary in the interview process! You should give simple, short answers (usually yes and no) when asked about salary ranges before you receive an actual offer and the real negotiations can begin. If you bring up salary too early, this can easily turn off your potential employer. Lastly, to avoid making any hasty decisions, always request a bit of time to think over your offer before making a final choice.